Now usually I’d like to spend some time with you in the opening and catch up on events, but as you can tell by my writing schedule as of late, I’m kind of pressed for time. My usual writing space is in a bit of a flux so I kind of have to bang this out now to publish later. Which means I don’t have a lot of time to make chit-chat. Sad, but true. Don’t worry, next week opens a brand new week for yours truly filled with all types of new freedoms. Needless to say, it’s going to be a good one. Until then, what do you say we just jump into this week’s Week In Geek? Everyone on board with that? Cool. Let’s do it! Toys R Us Closing- It is a sad day Geeklings as it is finally time to say goodbye to the toy store of our childhoods. 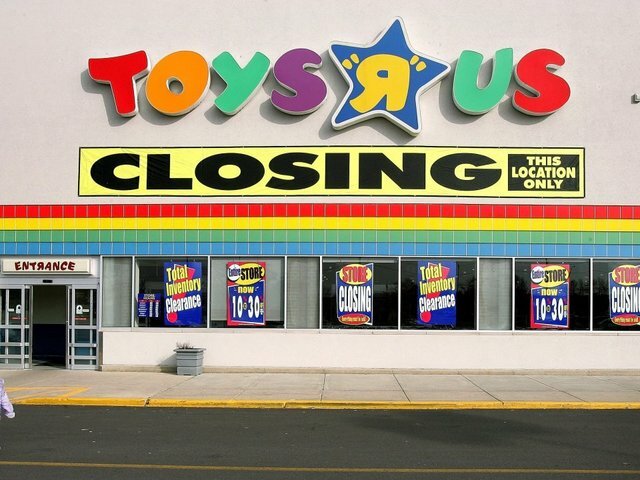 Toys R Us will be closing their doors for good this week (I believe the 27th is the final day) and we will be left telling our children or grandchildren about the amazingness of going to the toy store. I think I’m going to have more Toys R Us stories for later in the week so, for now, be sure to find your closest one and it hit it up for all they got. The deals have been bananas, I got Luke Skywalker’s drivable speedster for my niece on the cheap, which means you can still walk out with some pretty awesome swag. If you don’t feel like buying anything just stop in to say goodbye to your childhood memories and the giraffe. The store may be closing but it’ll live on in our hearts. Spider-Man 2– Over the weekend Tom Holland was at a convention in Seattle and he let “slip” the title of the next Spider-Man film and everyone got all types of excited. Myself included. 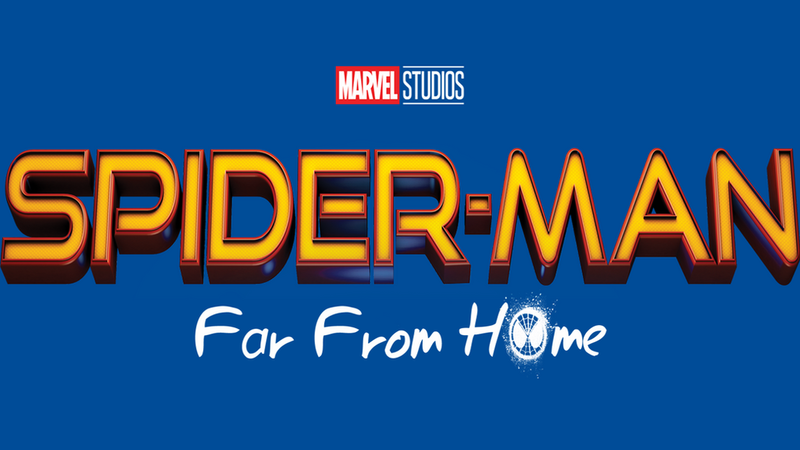 Spider-Man 2 will now officially be known as Far From Home and that’s about all we know about the sequel. Considering where things left off in Infinity War, no I’m still not ready to discuss that, a sequel might seem a little strange buuuuuuuuut #comics I like that the series is sticking with the “home” motif and I’m really curious to see how they further the universe of Peter Parker while continuing to expand his importance to the MCU. It’s a Spider-Man movie within the MCU, what more could you want? Maybe for Peter to start feeling better… ugh, I told you I wasn’t ready to talk about it! It Chapter 2- I believe it was late last week, or maybe over the weekend, that saw It Chapter 2 start production. 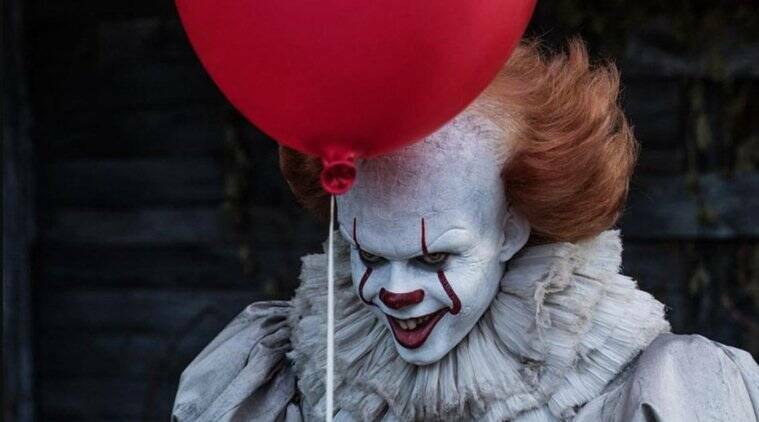 I’m not entirely sure if that means that they’re filming or if they’re getting sets and locations ready, but we are getting ourselves closer to re-visiting Pennywise the Clown and the Losers Club, and that’s enough to get me all types of excited. Especially when you consider some of the casting news that’s surfaced, seeing Bill Hader, James McAvoy, and Jessica Chastain taking roles of the grown-up Losers. If this turns out to be anything like the first film then I think we’re in for a real treat. Although I do worry that part of the appeal of the first movie was the chemistry of the kids, I am confident that this cast can pull off some of that same magic. Better Call Saul season 4- August will be here before you know it but if you can’t wait that long then maybe you should check out the teaser trailer for season four of Better Call Saul that dropped today. Doesn’t give us a whole lot to go on but I can’t help but feel those Breaking Bad Each season those vibes have gotten stronger and stronger and each season I geek out further and further. August can’t get here soon enough. There you have it Geeklings, a real quick Week In Geek for you on this Monday. I’m going to try and get as much content out for you this week as I can but again my writing desk is a bit displaced this week so at times it might be a little tricky. Don’t worry though, I’m not going anywhere and I’ll be back just as soon as I can. 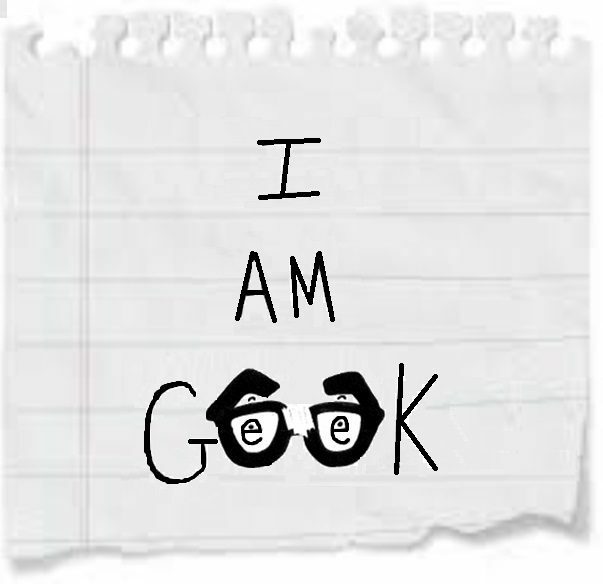 In the meantime, why not tell me what’s got you geeking out this week. Sound off in the comments or you can find me on Twitter @iamgeek32. See you all tomorrow.